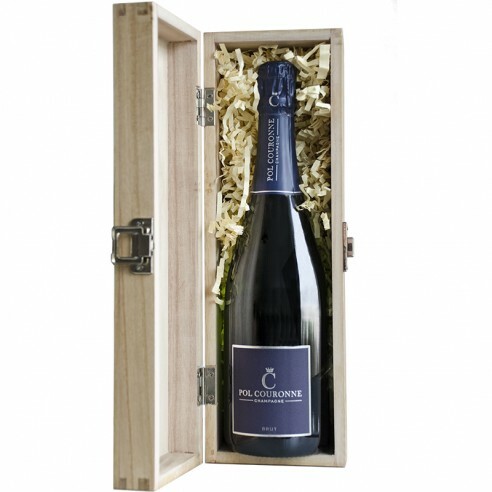 A sophisticated dry champagne with fine bubbles and flavours of almonds, citrus, flowers and dried fruit. Enjoy on its own, or with prawn ravioli, risotto with green asparagus and mushrooms. 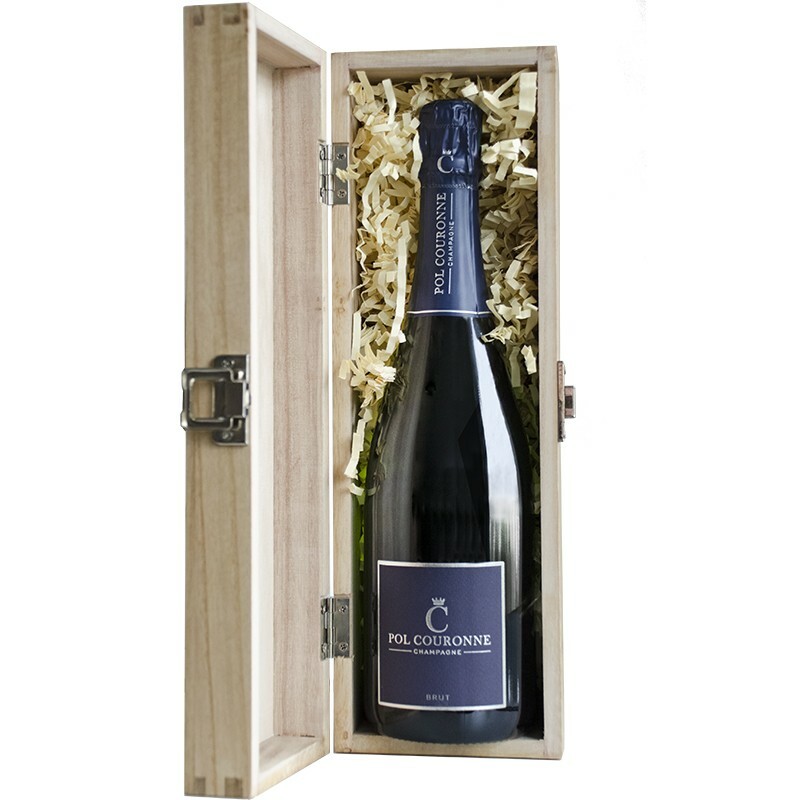 Award Winning Pol Couronne Brut (75cl).